Although I read the abridged version, I loved the book. Will read the complete version someday. The story has very interesting twists and turns that keep you glued to the book. The book is about a girl who falls in love with a dashing, rich widower. She then finds out that life is not always a bed of roses as it seems when you are blinded by the initial falling-in-love phase. You will never get to know the narrator’s name in this book, which is very unusual for books. I think it’s because that’s how the narrator felt almost throughout the book, like being overshadowed by her husband’s first wife Rebecca. 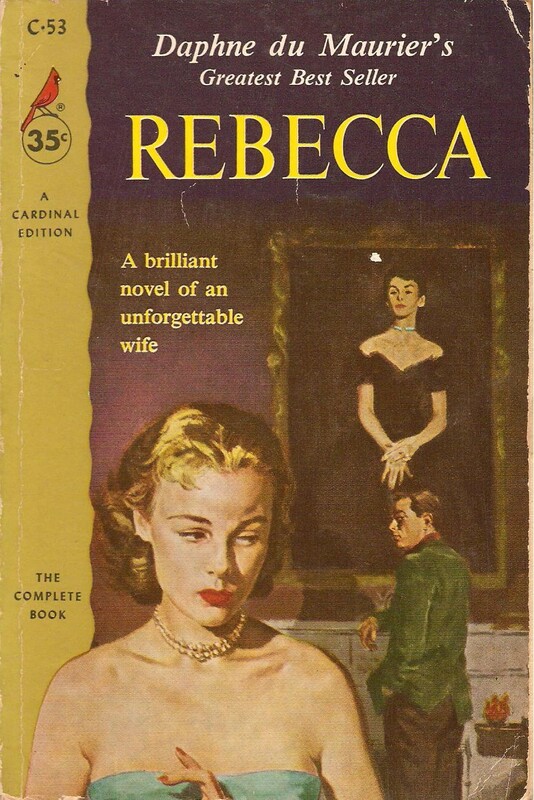 She started believing that everything in their life was about Rebecca. But, in spite of my not being able to relate to the characters, I still loved the book. It was interesting, full of suspense, and kept me turning pages to find out what was next. It would take a great writer to make people read stories about characters they don’t necessarily like. So, I’d say Daphne’s writing is really good, and this book is worth a read. Sadly, I had the abridged version at home, but someday I’ll read the full version. This entry was posted in Books and tagged book, rebecca. Bookmark the permalink.